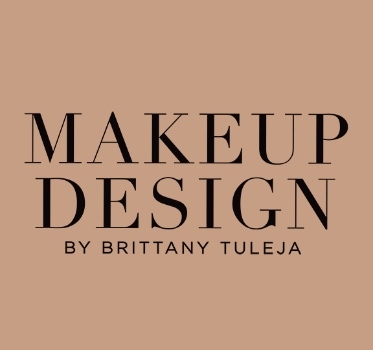 This is a unique 2 hr Makeup class taught by Brittany Tuleja. Each individual has a personal hands on lesson, learning how to properly makeup their own unique features. Starting with a Natural Beauty Makeup look transitioning into an Evening Makeup look. While learning everything in-between, from your skin type to sanitation and hygiene when working with makeup. At the end of the class you will then receive a ‘Certificate of Completion’ and a small take home gift bag. * Knowing about your Skin type and tone. This Private Makeup Class is taught on Balmoral Gap, Christ Church, Barbados.